APR 10 (WTN) - As you know, the date of linking the Aadhaar card to the PAN card has increased. But if you file the income tax return, the new rule of linking or the Aadhaar card and PAN card has come into effect from 1 April 2019. 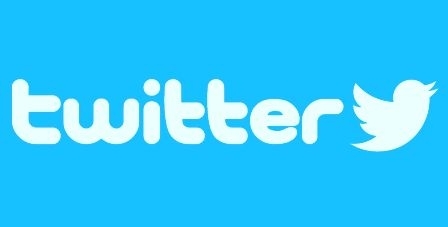 If you do not know about it, then you must read this story. 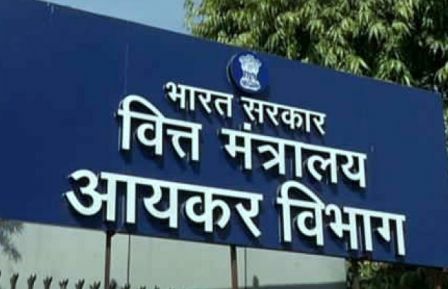 The last date of linking the PAN card to the Aadhaar card, 31 March 2019, has postponed, and due to this, it has benefited those who did not link the Aadhaar card to the PAN card till March 31, 2019. 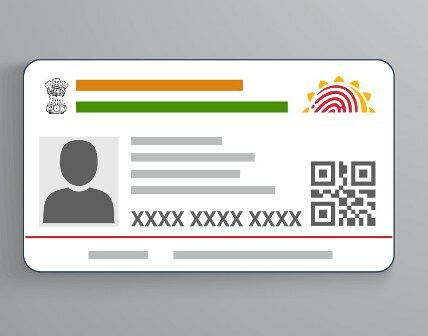 For your information, let you know that now the date for linking the Aadhaar card to PAN card has increased by 30th September 2019, and it has been done so that your PAN number is not illegal. But if you are filing Income Tax Returns this year, then it is important to mention your Aadhaar number. If you do not provide your Aadhaar number while filing returns, then you will not be able to file a return. For your information, let you know that the last date for filing tax returns for Assessment Year 2019-20 is July 31. So if you are filling tax returns, then you have to link the Aadhaar card to the PAN card. That is, it is important to have your Aadhaar card linked to the PAN card when filling the tax return. 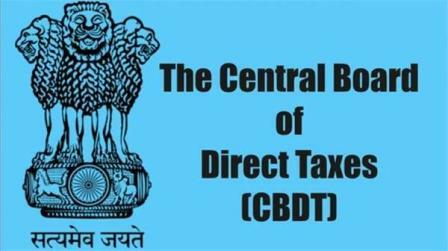 In this regard, the CBDT has clarified that it is necessary to provide the Aadhaar number and link it with the PAN card at the time of filing an Income Tax Returns and doing not so income tax returns can’t be filled. Whether you file Income Tax Returns electronically or again manually but you must provide the Aadhaar card number. 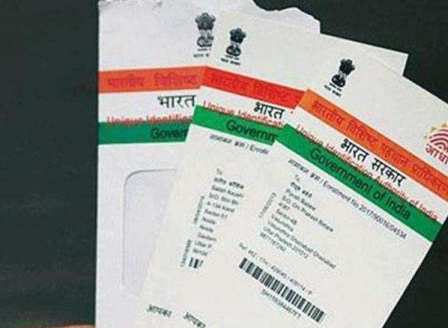 The CBDT has to say that there was some news in the media that the PAN cards, which are not linked to the Aadhaar card till 31 March 2019, will become invalid. 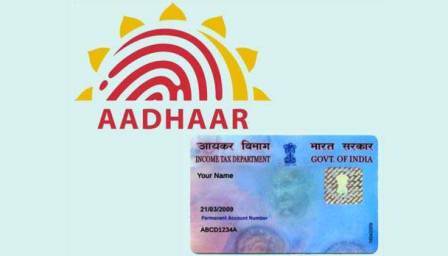 Therefore, the Central Government has increased the date of linking the Aadhaar card to the PAN card till September 30. 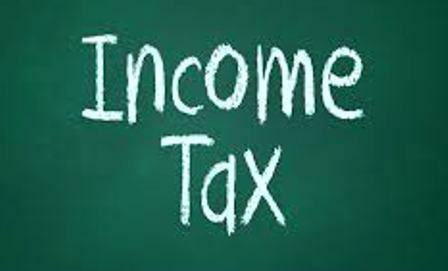 However, the CBDT has cleared that after filing an Income Tax return after April 1, 2019, it is necessary to provide Aadhaar number and it has to be linked to the PAN card. If you have not linked your Aadhaar card to the Pan Card yet, then you can do it easily today. You can link the Aadhaar card to the PAN card online by visiting to the Income Tax Department website or through SMS from your registered mobile phone. To link the Aadhaar card to the PAN card through SMS, you need to send a message from your registered mobile number to number 567678 or 56161. To send a message, type the UIDPAN in the capital letter, followed by a space and enter the 12 digit Aadhaar card number. 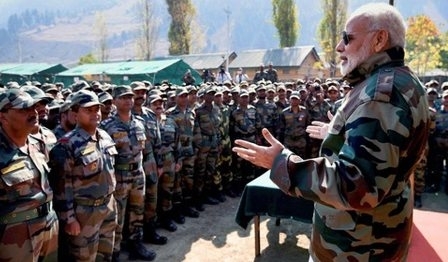 After doing all this, then after entering the space, enter the 10 digit PAN card number. Send this SMS to 567678 or 56161. After doing this procedure, the message of linking the Aadhaar card and PAN card will be received on your registered mobile number.